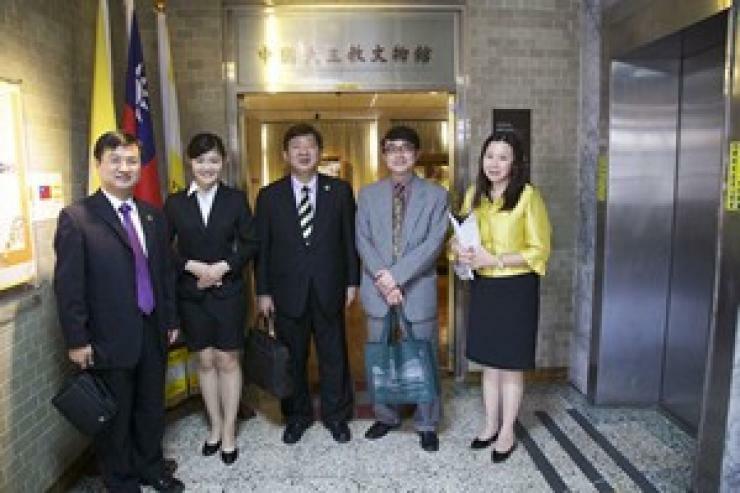 Prof Simon Ho, President, Prof Scarlet Tso, Associate Vice-President (Communications and Public Affairs) and Dean of School of Communication, Prof Raymond So, Dean of School of Business and Associate Professor James Chang, Department Head and Programme Director of Department of Journalism and Communication paid a 5-day academic visit to Taiwan aiming to promote HSMC and form alignments and partnerships with Taiwan universities. 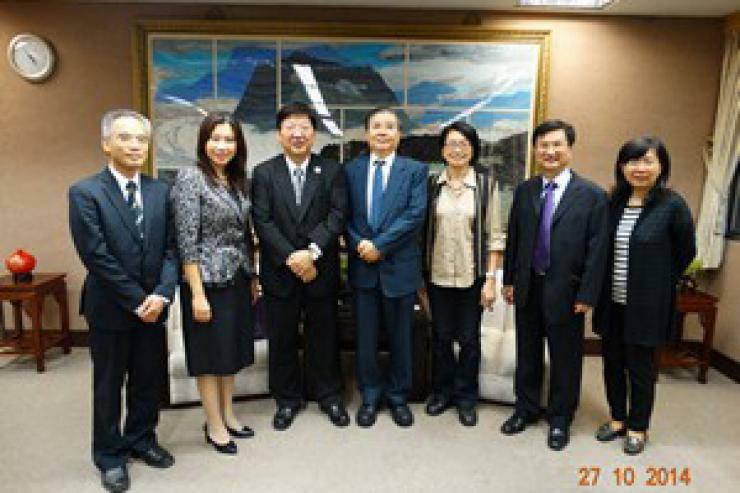 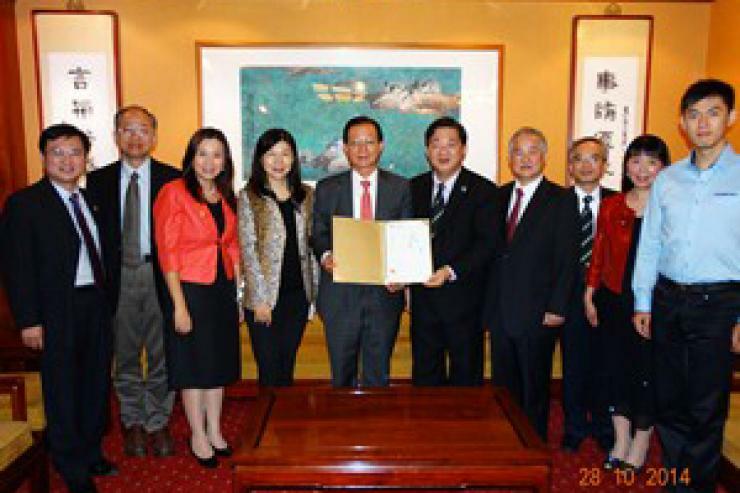 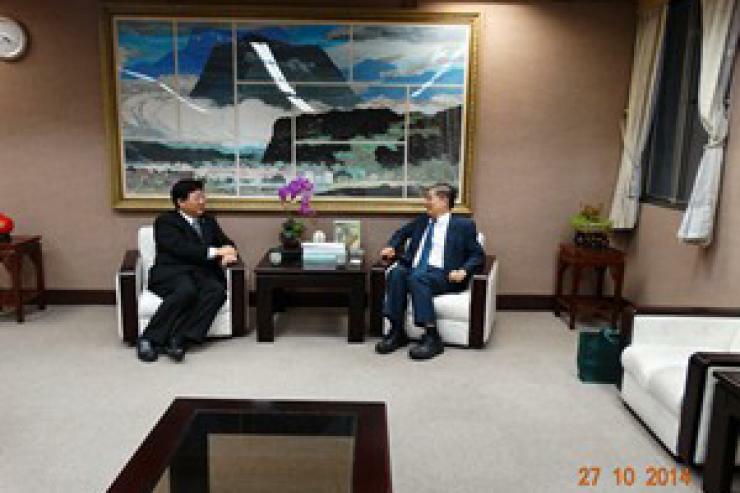 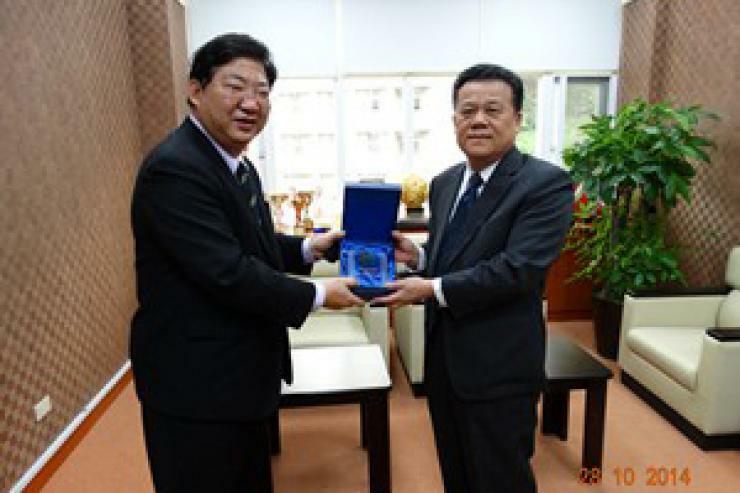 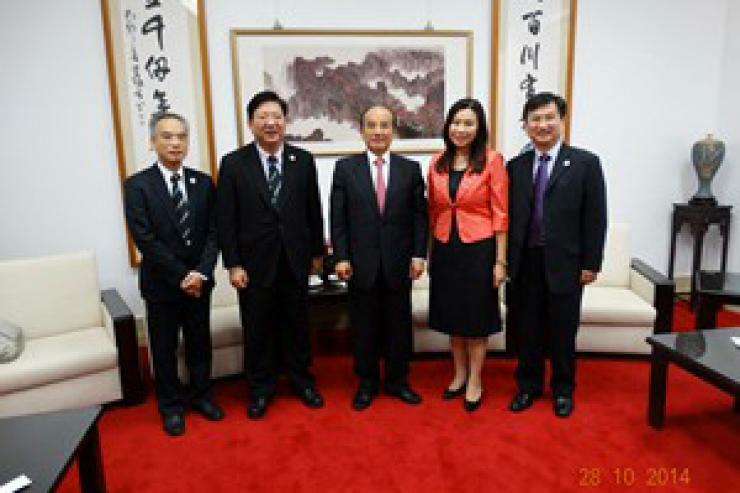 The visiting faculty team had meaningful dialogues with prominent officials from the Legislative and education bureaus, including Mr Wang Jin-pyng, President of Legislative Yuan, Ms Yeh, Director General and Ms Duh, Deputy Director General of the Department of Hong Kong & Macao Affairs of the Mainland Affairs council, the Executive Yuan, R.O.C. 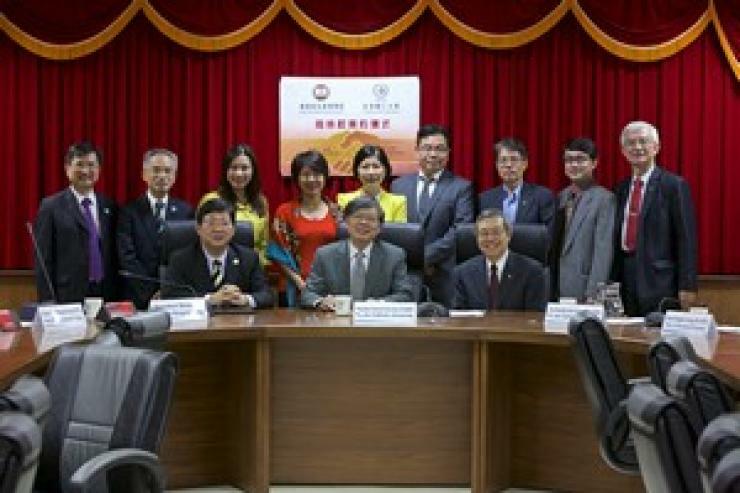 and Commissioners from the Ministry of Education, including Dr Chen, Political Deputy Minister, Mr Huang, Director General and Ms Ma, Deputy Director General from the Department of Higher Education. 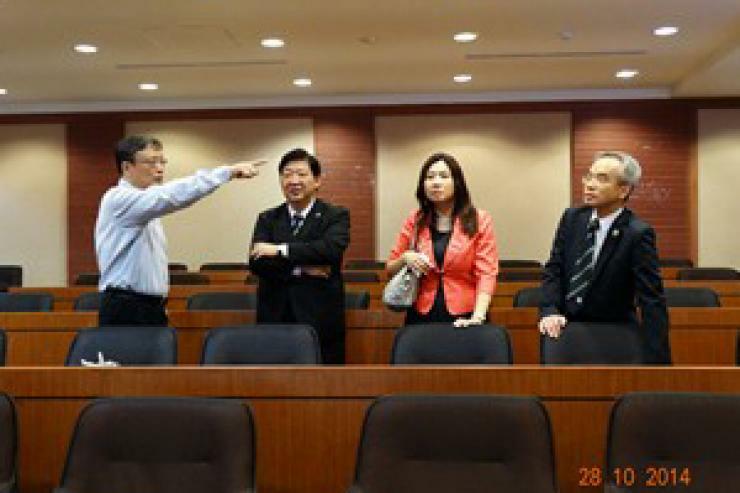 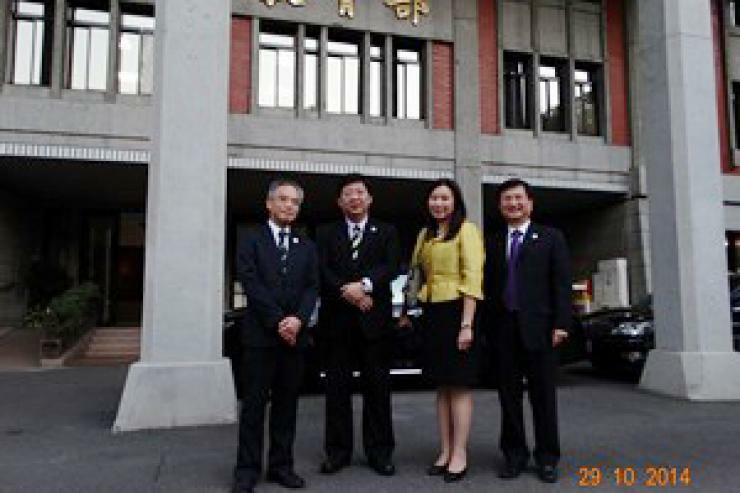 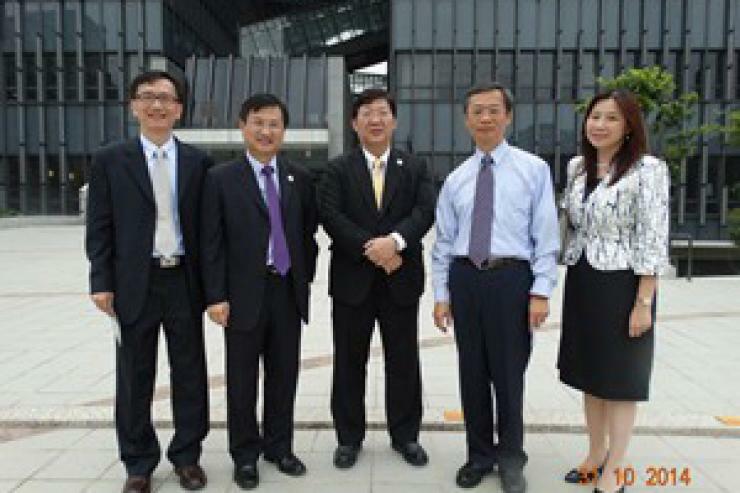 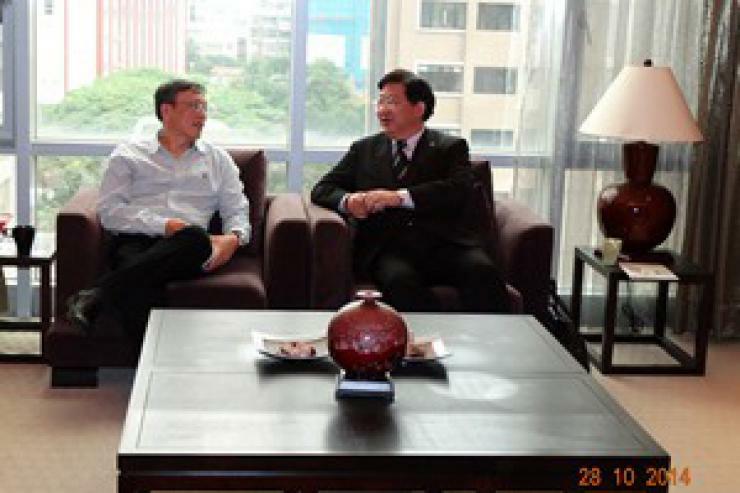 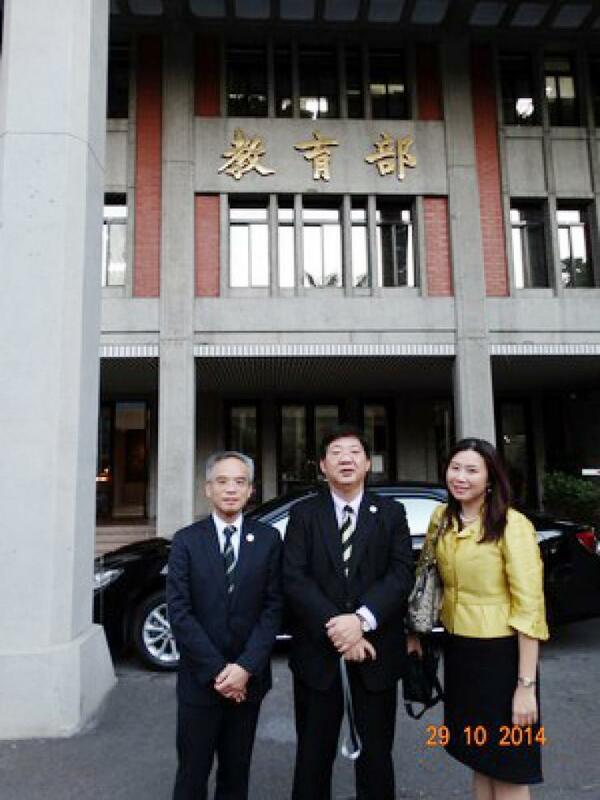 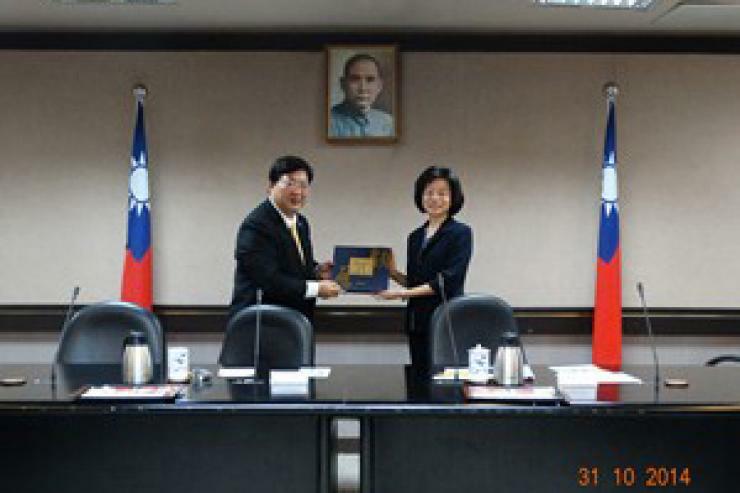 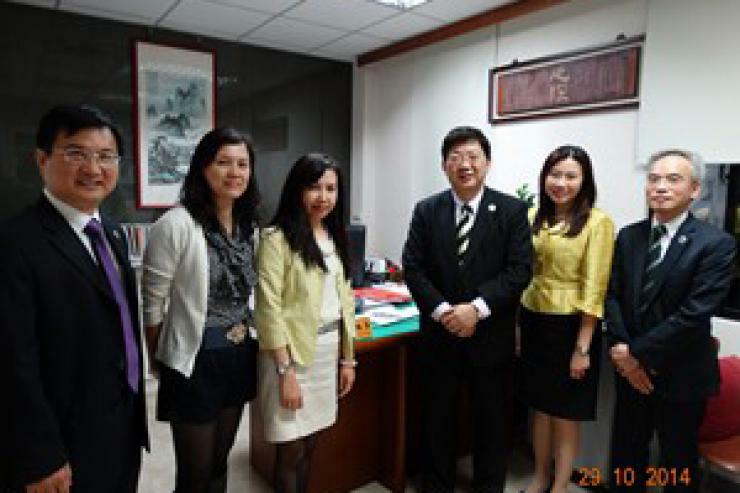 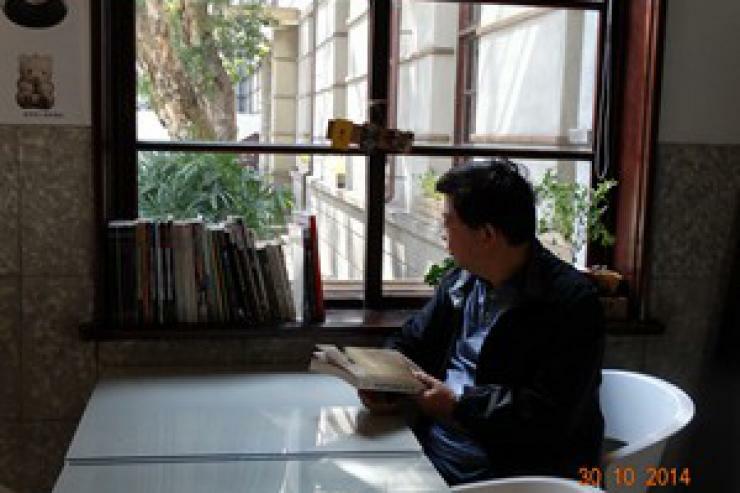 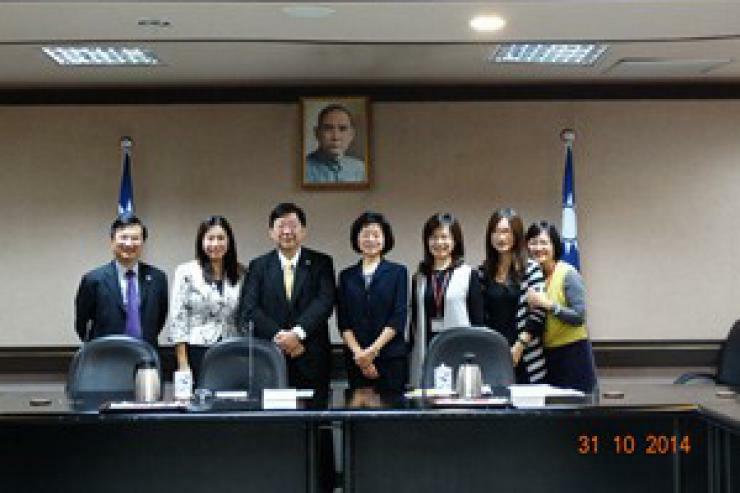 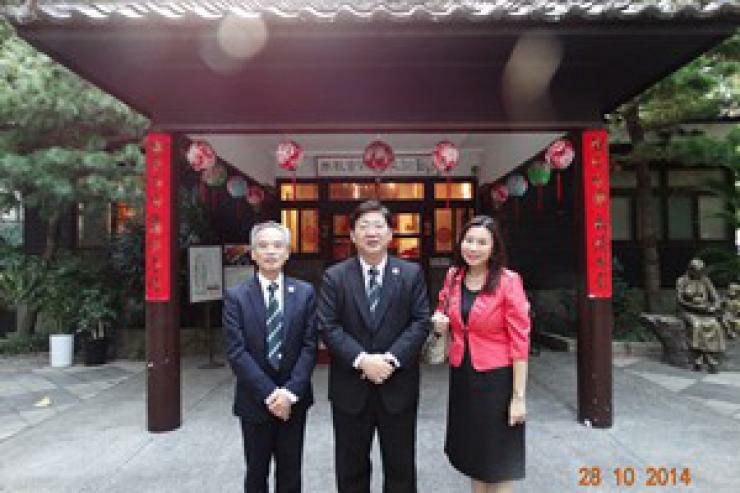 The visiting faculty team also met with leading universities in Taipei. 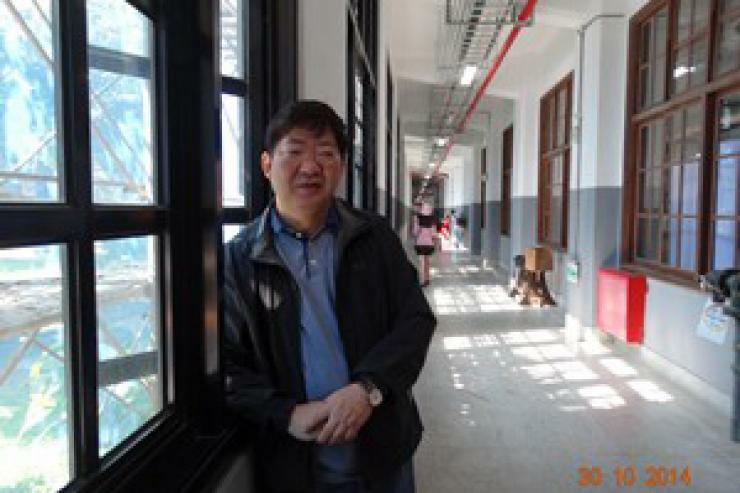 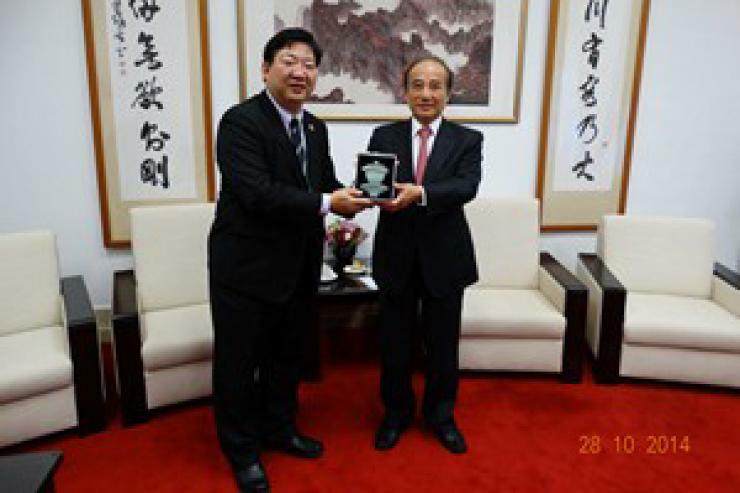 HSMC is honoured to have invited Dr Wu Chin Chi, Head Principal of the Taiwan University of Education, to become our Emeritus Professor, to which Dr Wu delightfully accepted. 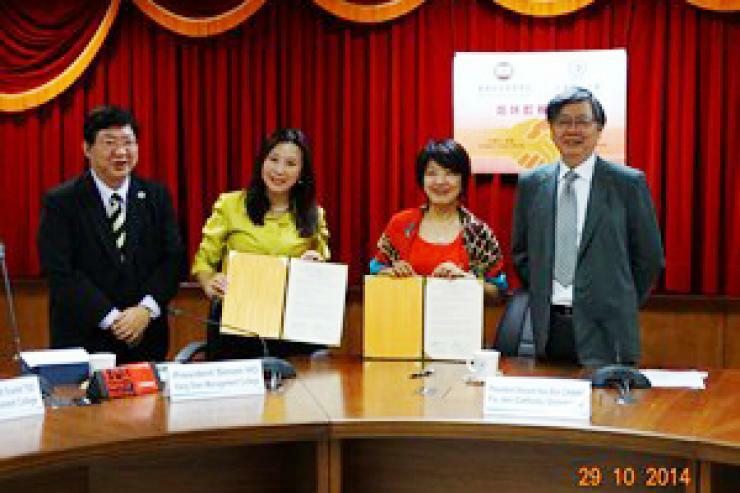 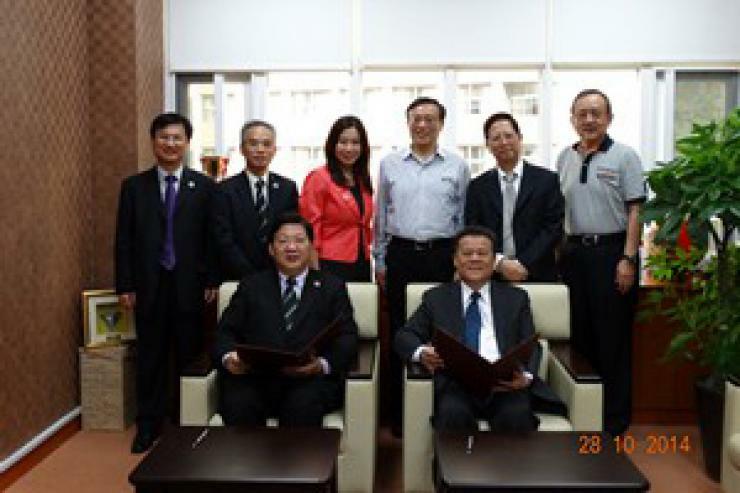 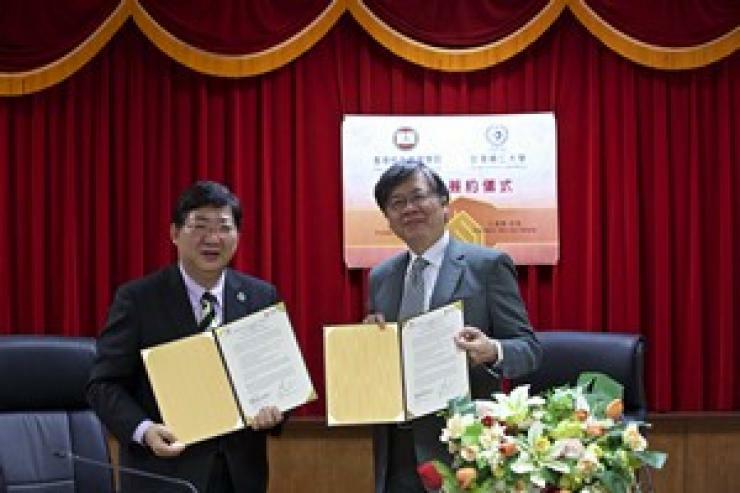 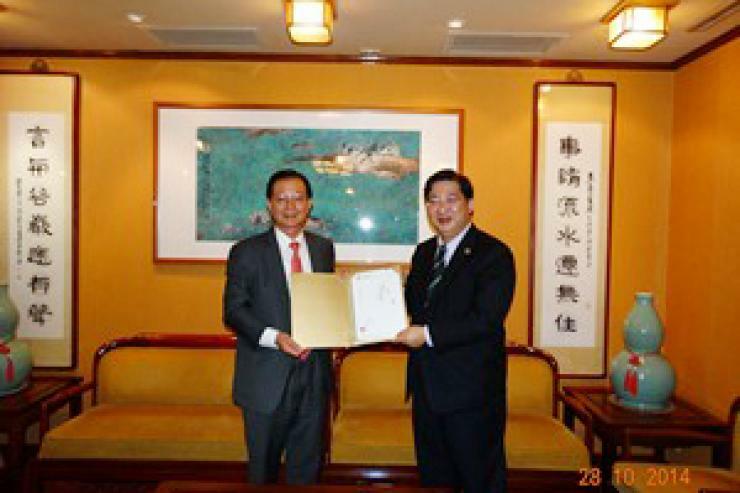 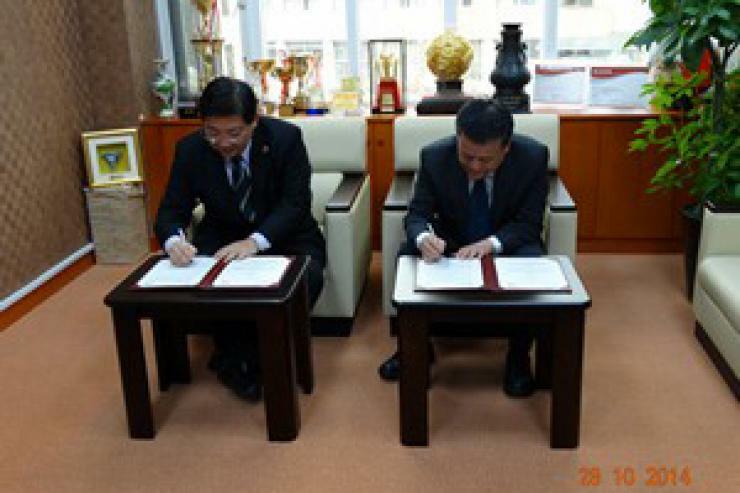 The signing ceremonies of Academic Cooperation Agreement were held with Fu Jen Catholic University and Shih Hsin University which will provide students from HSMC and the two institutions with more exchange opportunities. 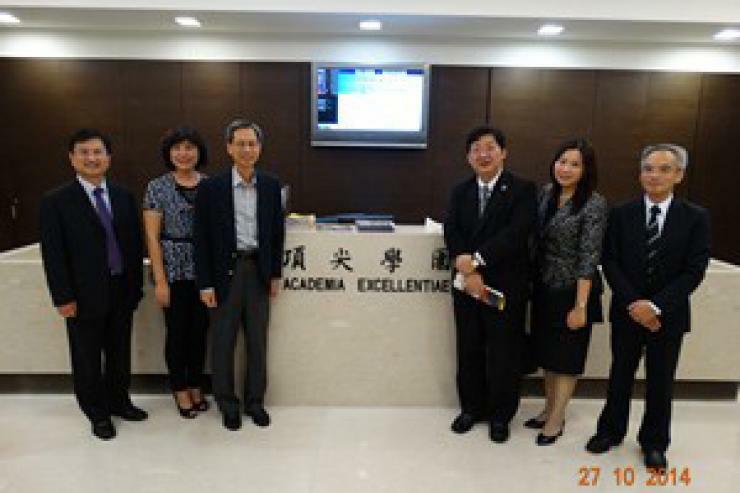 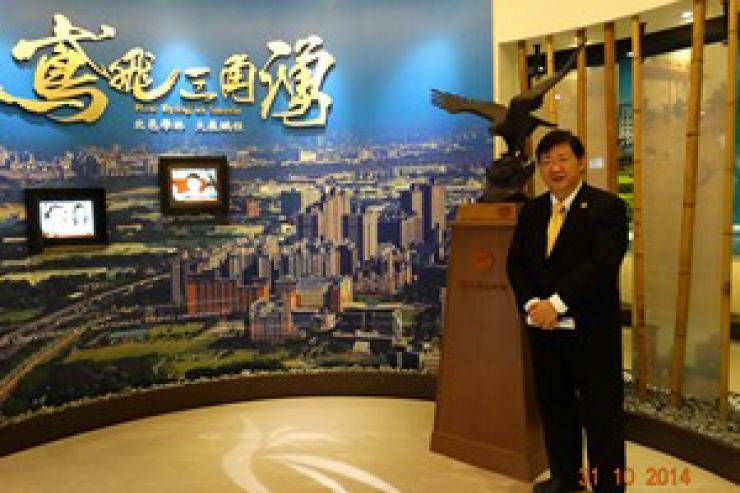 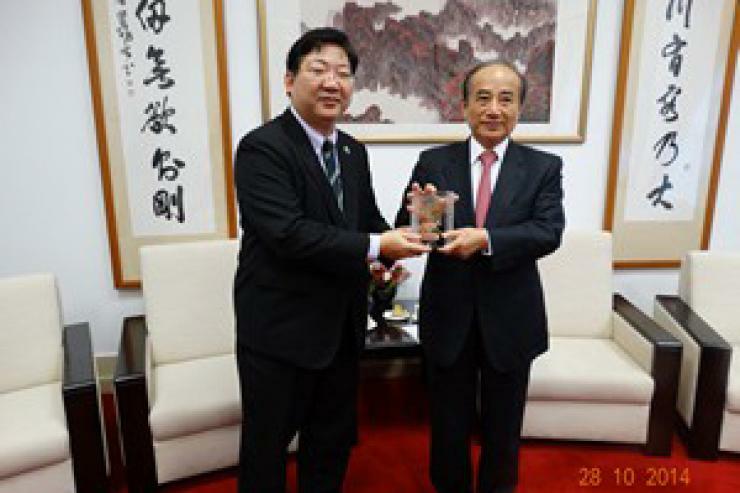 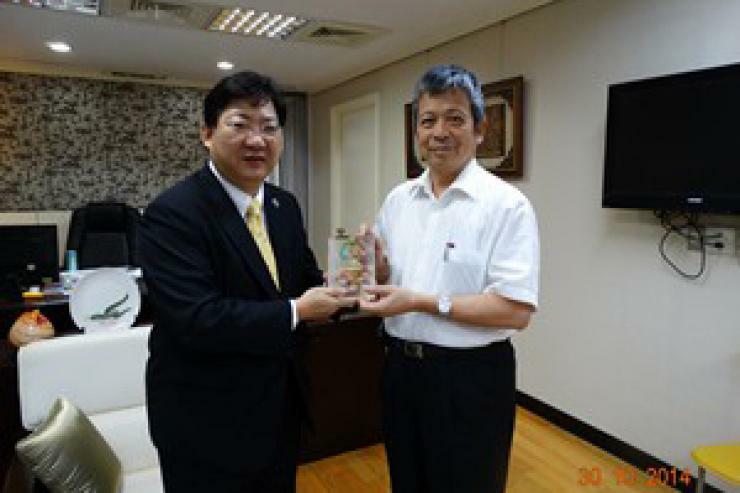 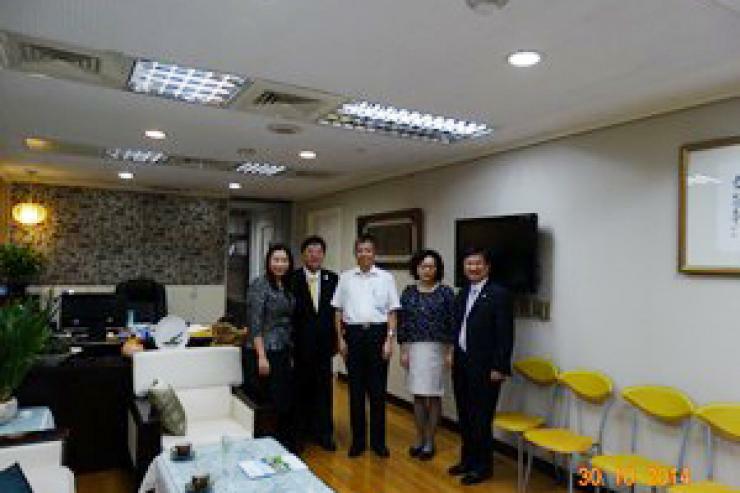 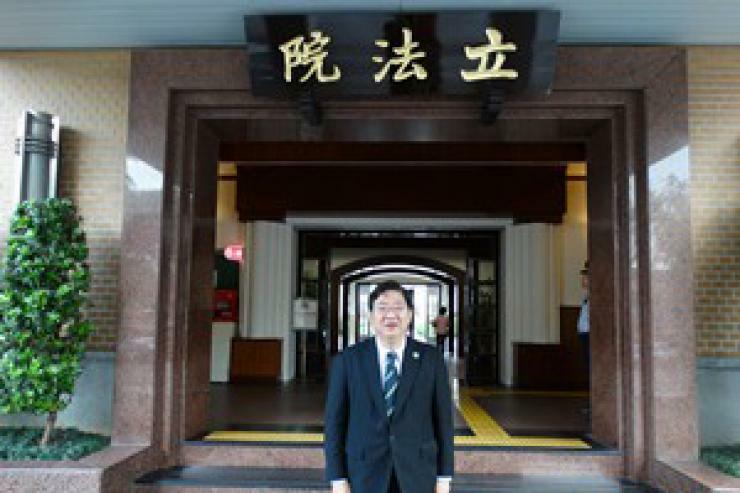 Prof Ho and other academic staff also visited Presidents, Deans and professors from National Chengchi University and National Taipei University to engage in exchange activities and discuss future academic collaboration. 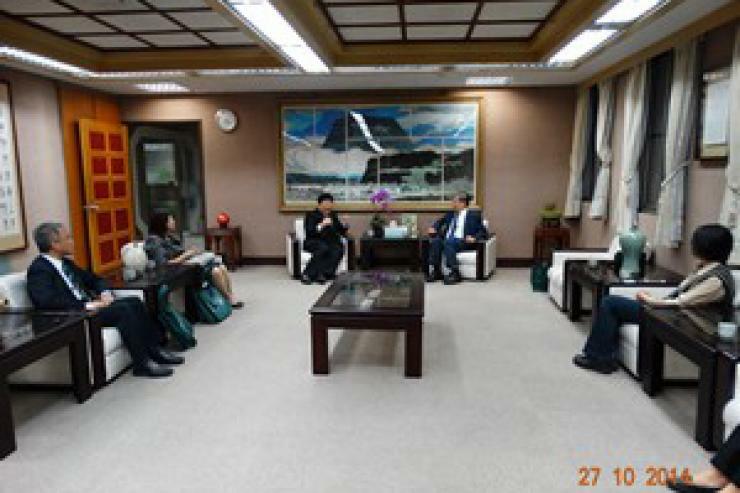 It is envisioned that both academic staff and students will benefit from this constructive trip, and the scholastic environment will be fostered at HSMC.